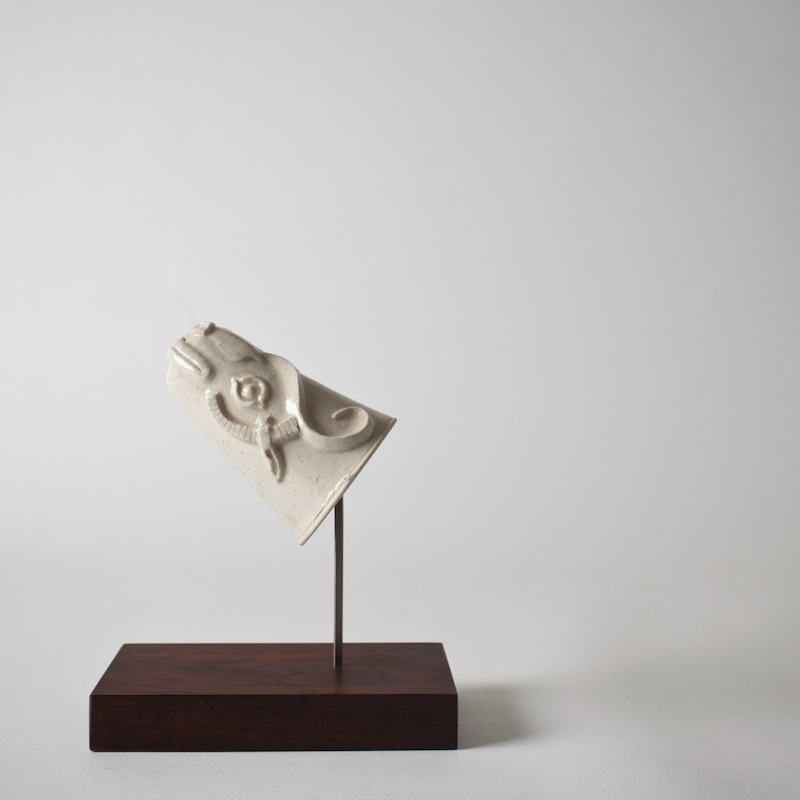 We have had an exciting morning unpacking all of the exhibition works for our show tomorrow with Quebec potter Renaud Sauvé of Atelier Des Cent-ans. Here is a small sampling of what will be available tomorrow night. 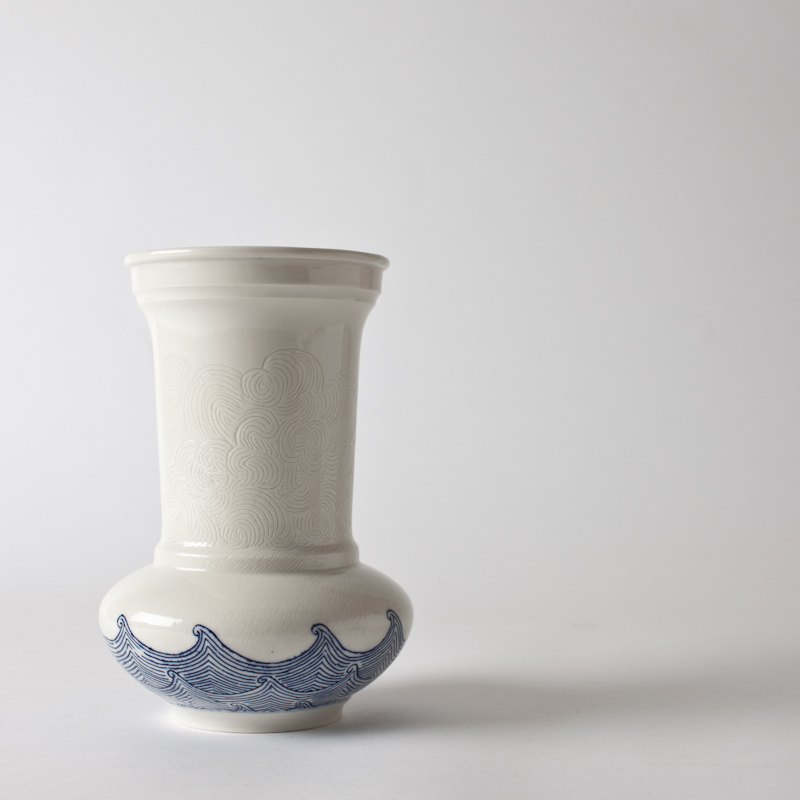 Above: Classical vase with blue “tattooed” waves motif and rain and clouds embossment. A porcelain drinking cup with walnut display stand. 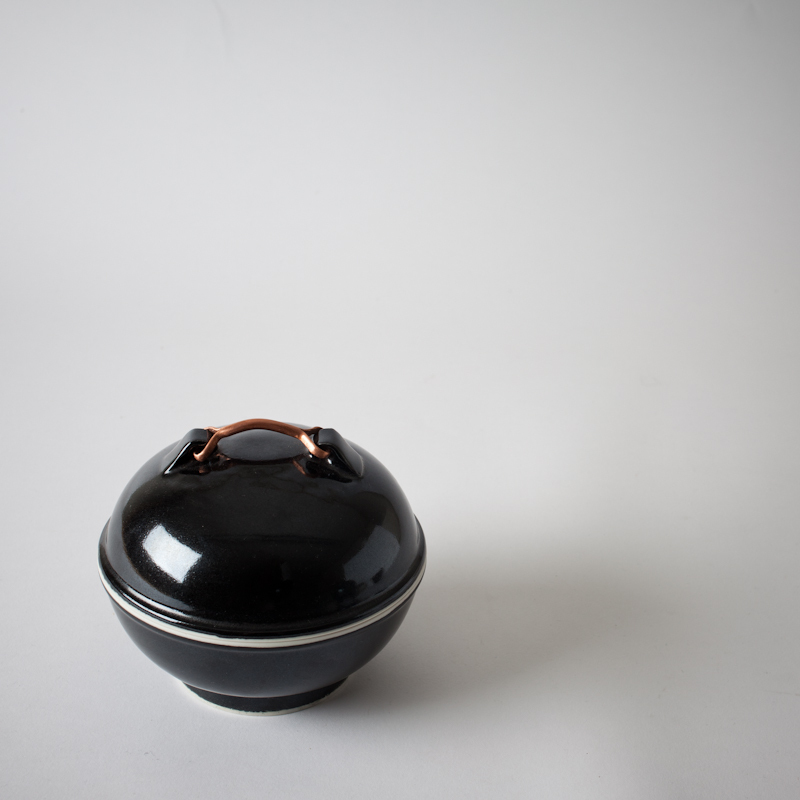 A Soap stone black glazed lidded bowl with a hand hammered copper handle. 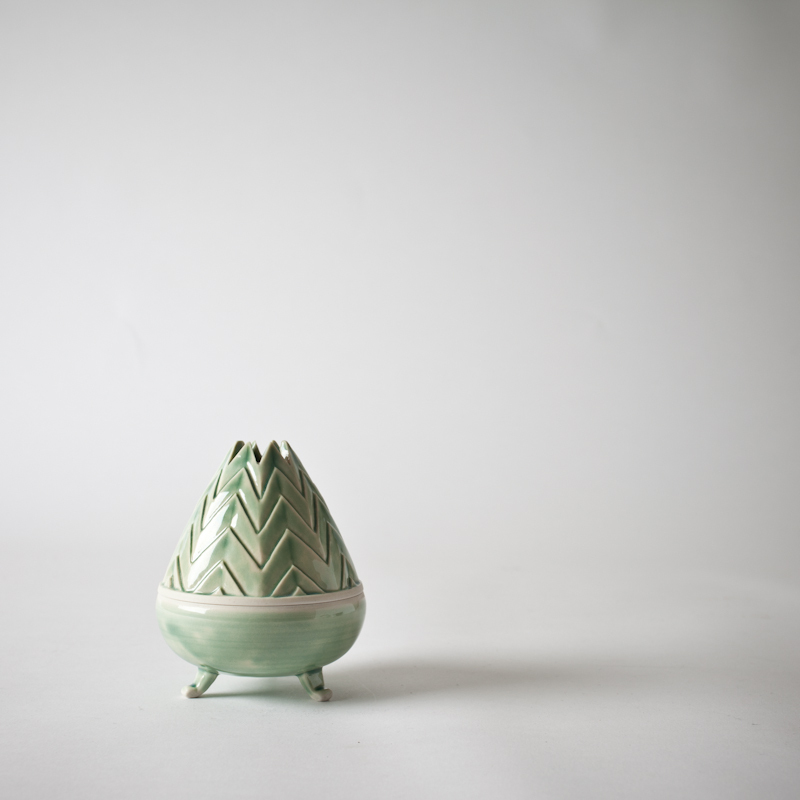 A hand carved celadon incense burner. 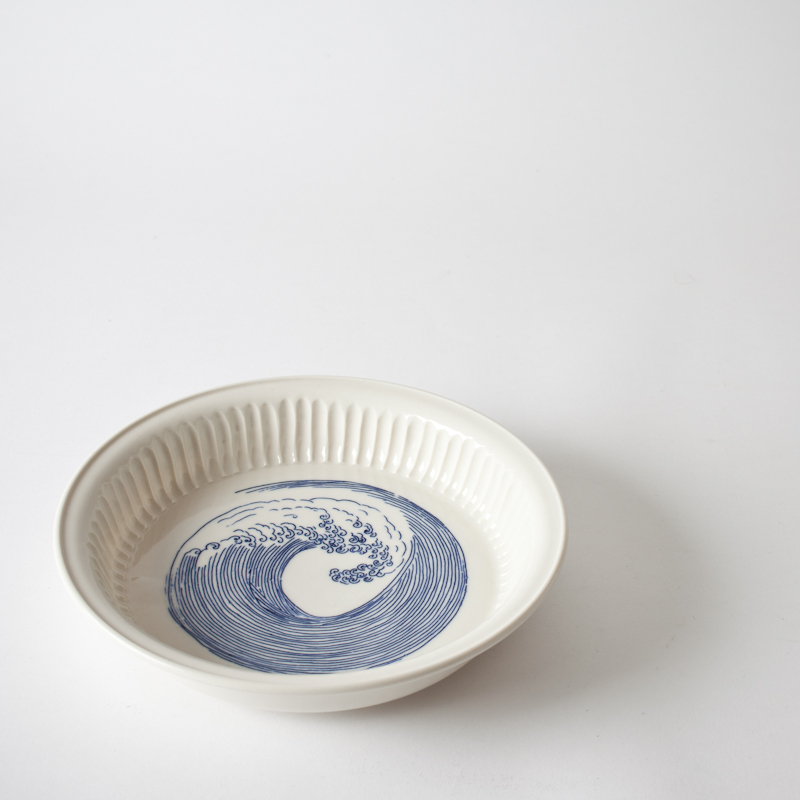 A deep hand carved plate with “tattooed” tidal wave motif. Can be hung on the wall. 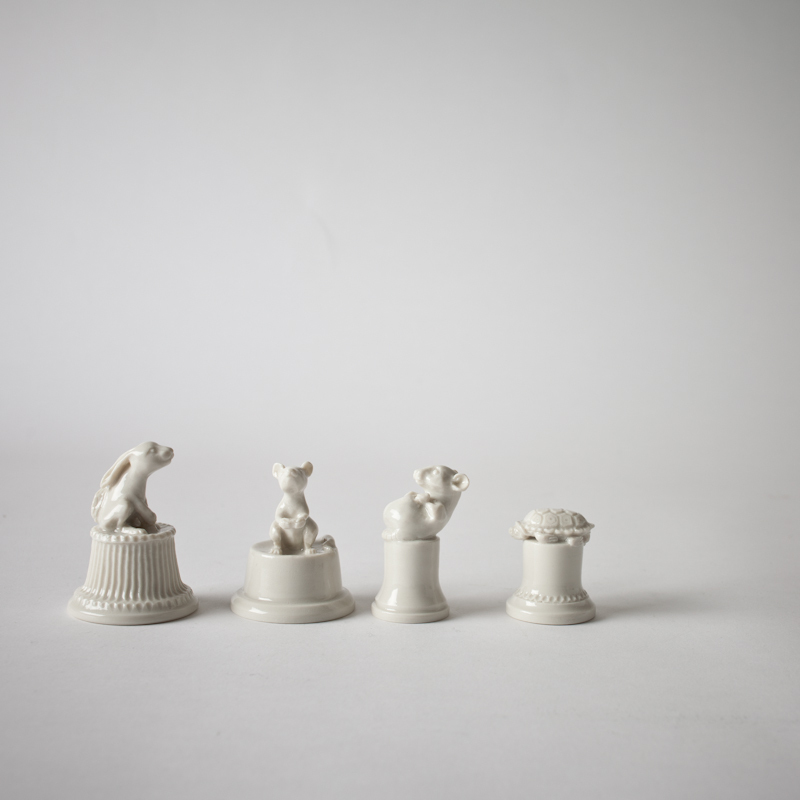 Candle snuffs with carved animals. 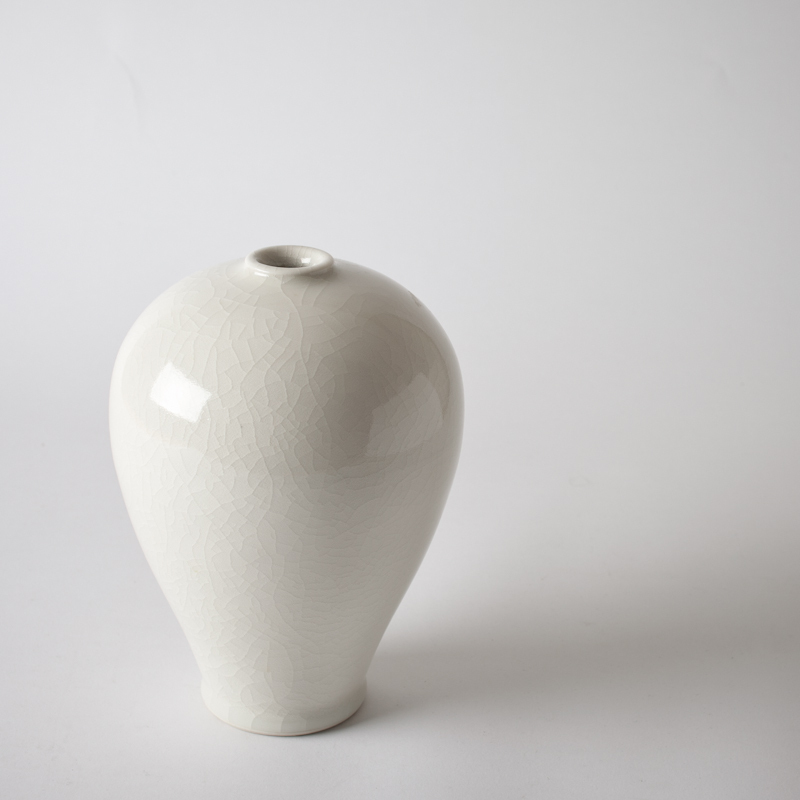 A large Mei Ping vase with crackling glaze. 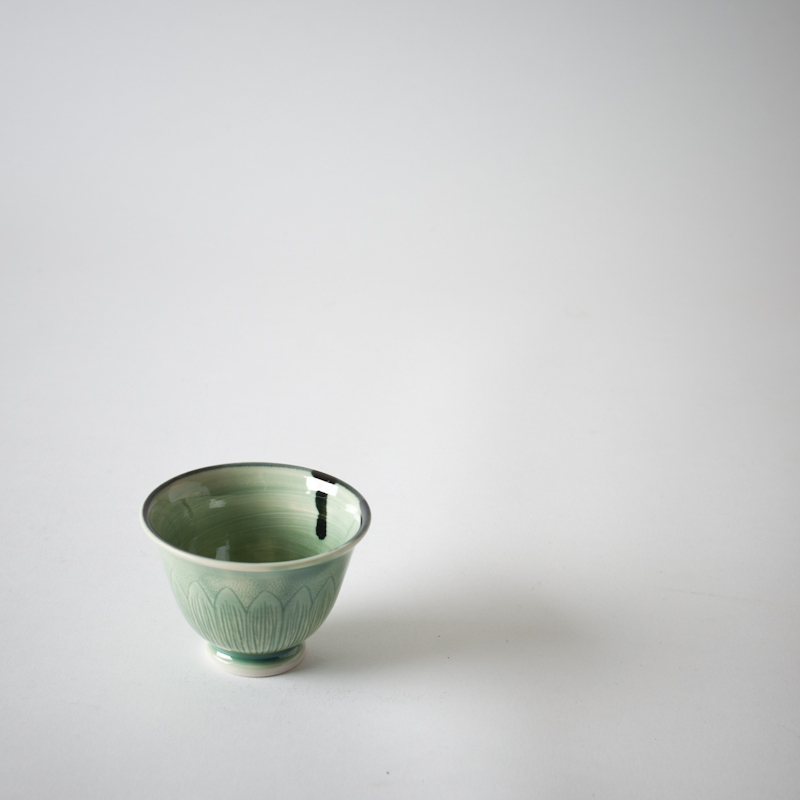 A celadon glazed cup with drip.